So I finally got around to disassembling the rest of the basement ramps last night. It was a relief to get them all apart, but so sad to see them go! All that remains are tire marks on the walls...reminders of all those fun sessions we had...especially my 30th b-day! I'm psyched that the ramps will have a new home in East Hampton with Mike and Zac. 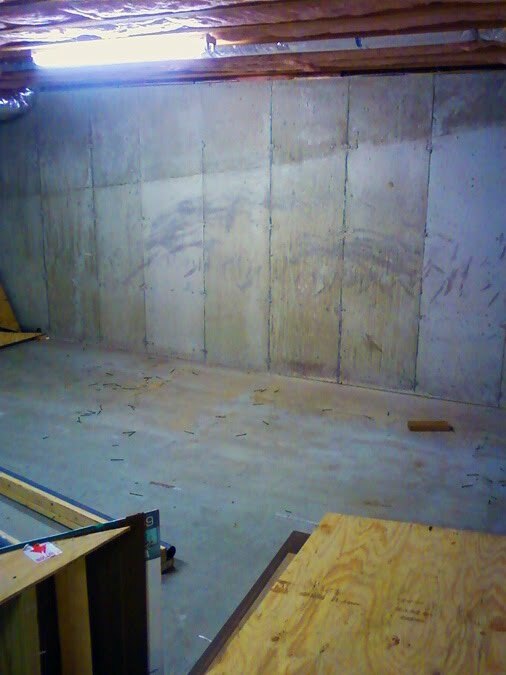 It would be a shame to pieces of local BMX history....pieces of the legendary "Whips Basement" get thrown away. Here's to all those High Life fueled sessions and those heads smashed on the ceiling beams. Adios!